Now that we're a little bit into the year, you may find that your original excitement for your New Year's resolutions waning. But it doesn't have to be this way! 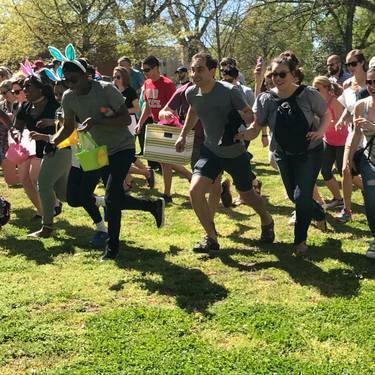 Businesses around the Triangle are here to support you in achieving your goals—and having fun doing it. 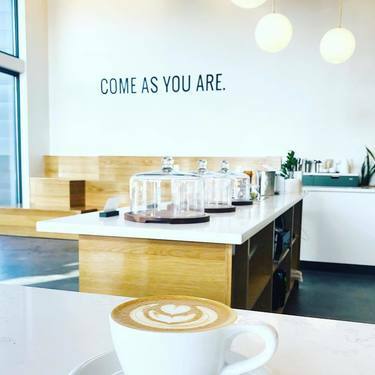 Read on for some of our fave spots in Raleigh and Durham for eating healthier, working out, learning new things, prioritizing self care, spending less and living life to the fullest. The Mediterranean Diet has been named the best diet of 2019, and when you get food that's this wholesome AND delicious, it's no wonder. If you're not sure where to start, Neomonde has you covered. 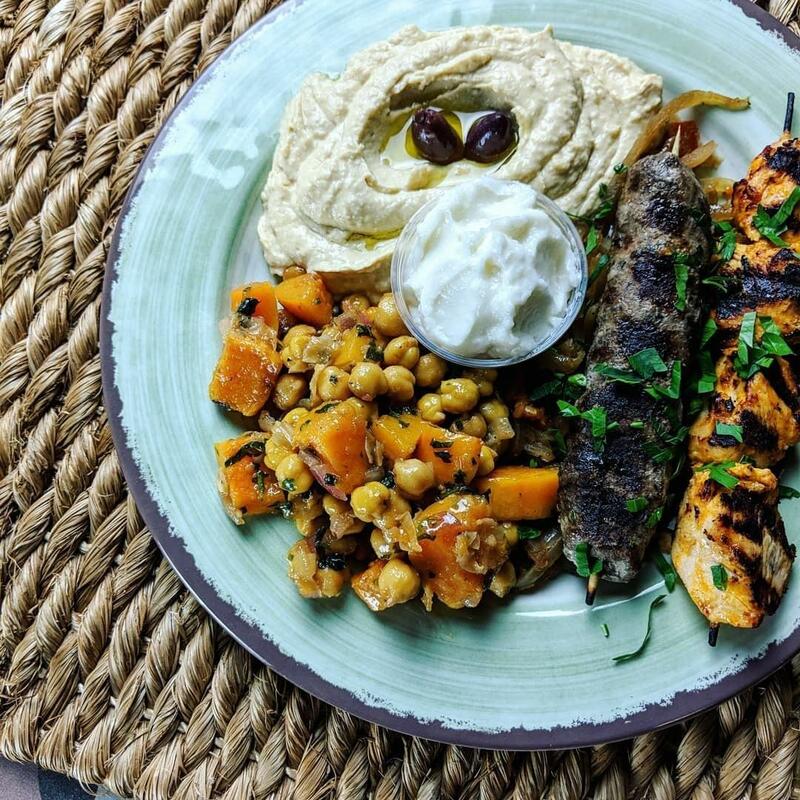 They've been dishing up recipes brought straight from Lebanon for over 30 years in Raleigh—and recently opened their downtown Durham location (you can also snag them in between in Morrisville)! Don't forget to grab some food to go, too, and you'll be eating healthier all week long. 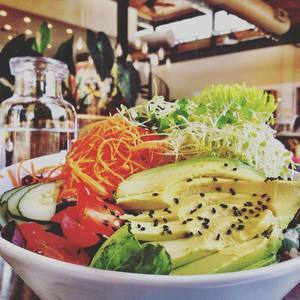 The Triangle's answer to the fast-casual salad trend can't be missed this time of year (think Chop't but waaaay more local). Besides signature and build-your-own salads and grain bowls, you can also snag a myriad of other healthy options here: from smoothies to breakfast scrambles to multicolored superfood lattes! Find them in DTR, North Hills and in Durham! 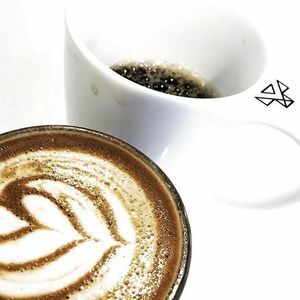 This new RTP coffee hotspot is bringing something unique to the table—an entirely gluten-free menu. It's also predominately organic, made up of real whole foods and supportive of local farmers FTW. 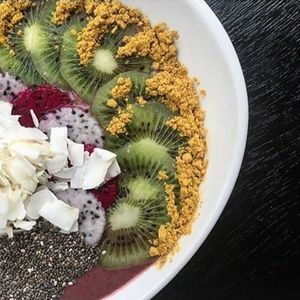 With smoothie bowls, salads, sandwich stacks and small snacks, you have so many options for eating well. 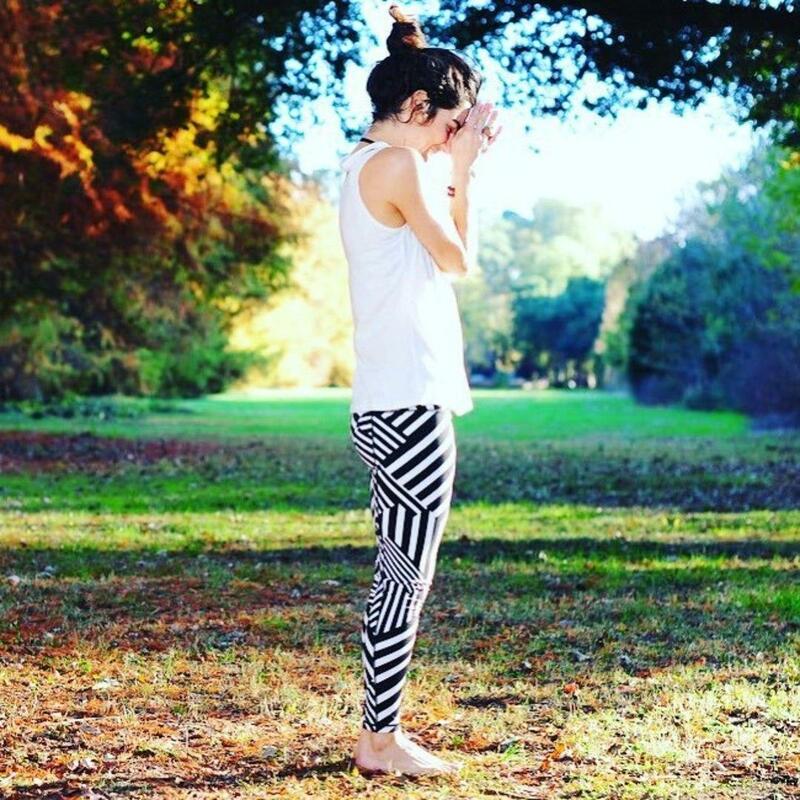 Thinking of trying out a juice cleanse this year? 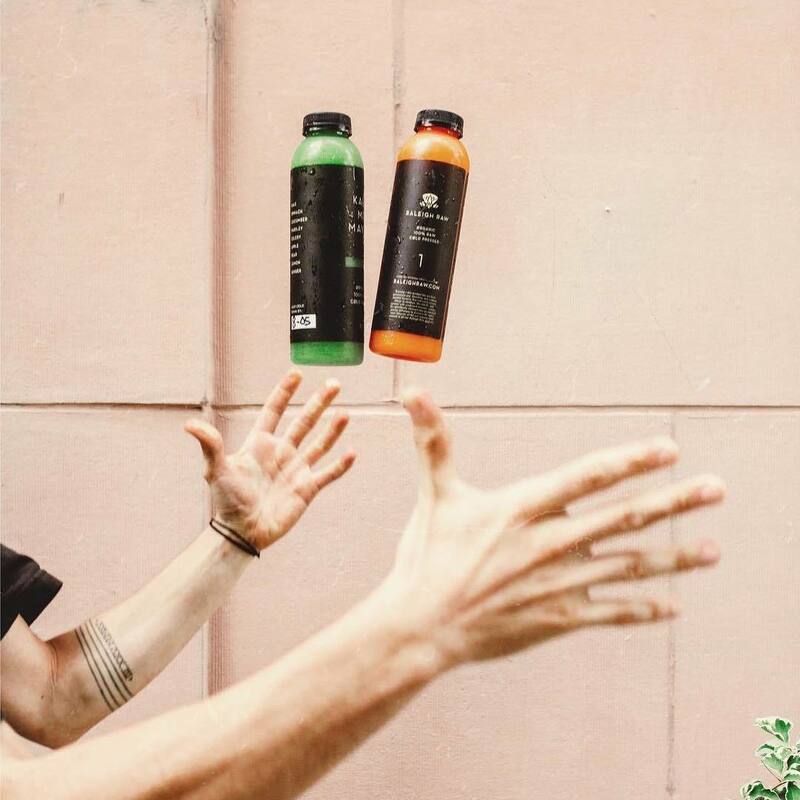 Raleigh Raw has you covered with tons of superfood-packed (and super delicious) juice options, and even cleanse packages. If juicing isn't your jam, you go the smoothie or poké route instead. 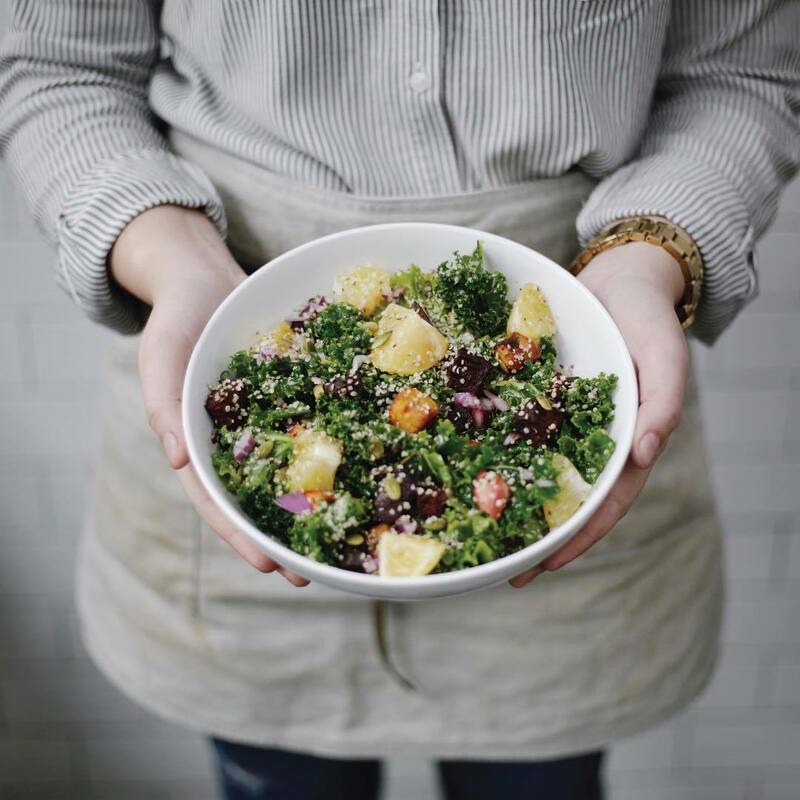 Plus they offer fun add-ins like blue spirulina, CBD oil and collagen for a little extra healthy oomph to your food. Living Kitchen is the perfect way to sneakily pack in more veggies. 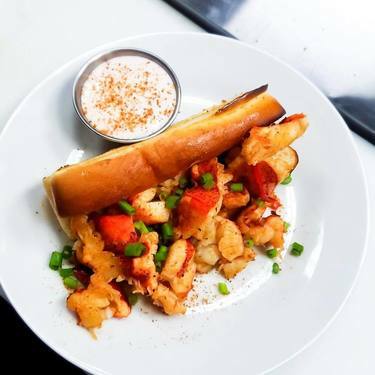 The restaurant tackles comfort food faves—from BBQ and BLTs to pizza and quesadillas—and makes them completely plant-based. That's right: no meat, no dairy, but all your fave dishes. You can also get salads, juices, and more on this flavor-packed menu. 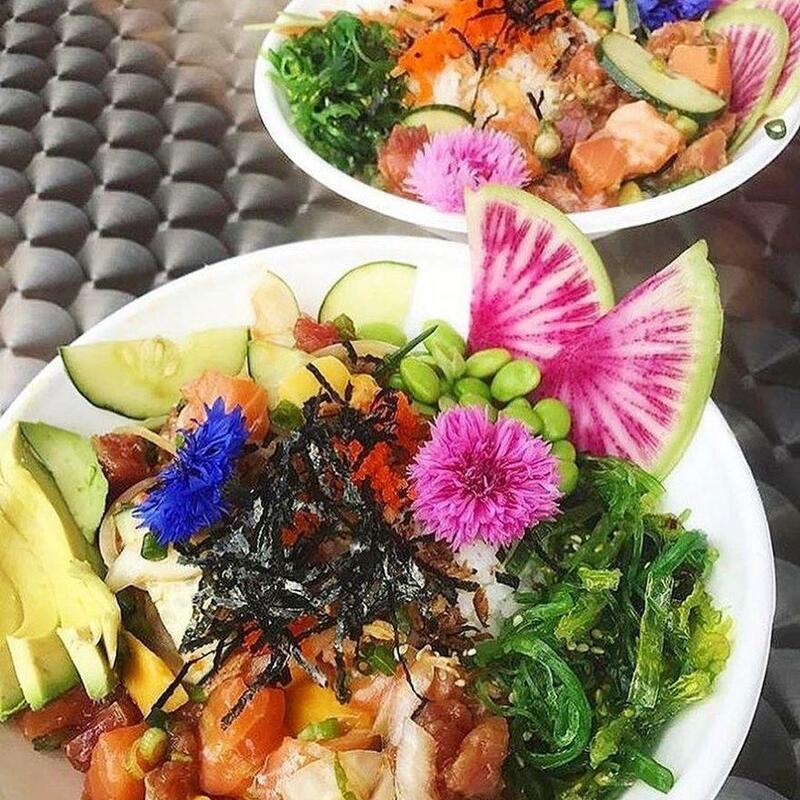 Durham has hopped on the poké craze, creating delicious, healthy bowls of fresh raw fish with all the fixings on 9th Street. Your taste buds and stomach will definitely find their zen at ZenFish! It's a little off the beaten path, but Sola has some of our favorite salads in the Triangle. 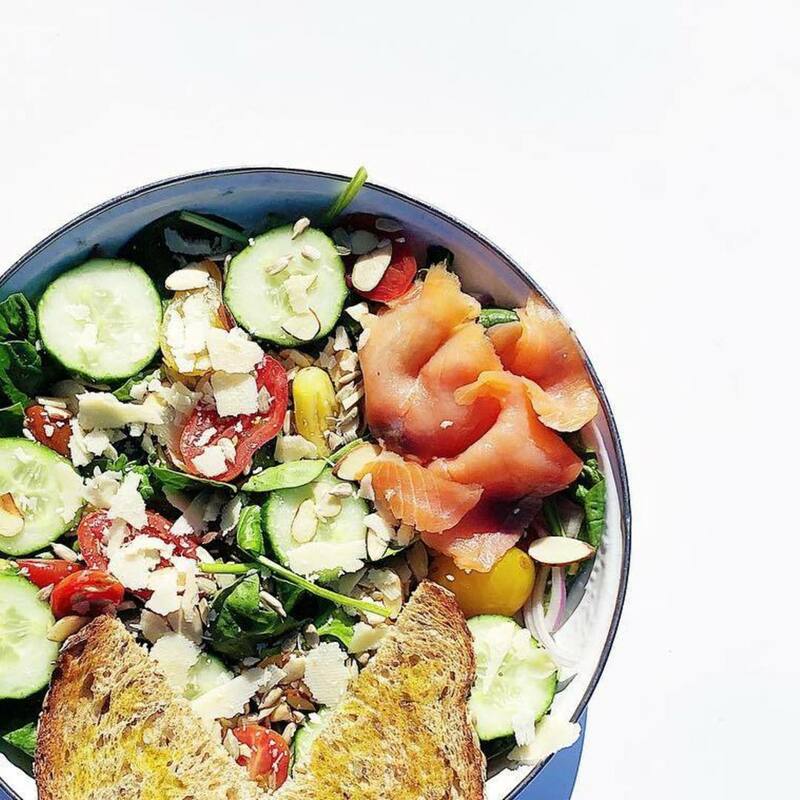 These protein-packed bowls will fill you up without weighing you down. 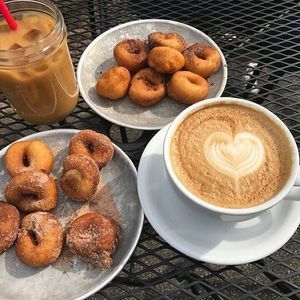 You'll just have to avoid buying some of their famous hot mini donuts when you're done (or don't because treating yourself is part of health, too!). 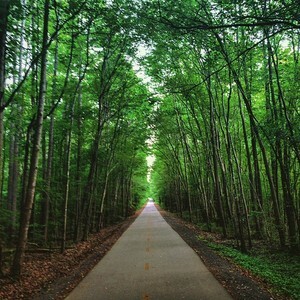 Once the weather gets a wee bit warmer there are so many gorgeous trails around the Triangle where you can work out for free while exploring the beauty of your city. Take the American Tobacco Trail, an extraordinary 22-mile course that will take you on a tour of NC nature across forests, highways and counties while you give yourself the work out of a lifetime. Check out more of our fave running trails here. When you're trying to get back in the workout flow, sometimes shaking things up with a totally out-of-your-comfort-zone workout is the way to go. 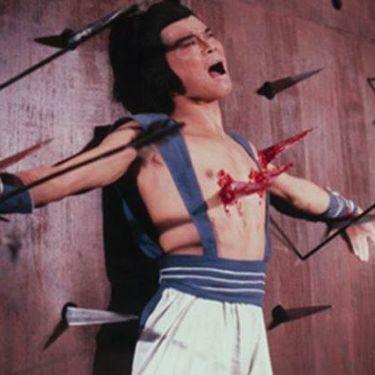 For instance, have you ever wanted to perform an aerial act like the performers in the circus do? Try it out with an aerial, silks, trapeze, lyra or acro class at Cirque de Vol! Other unique options include a treadmill/crazy pilates machine class at FlowCorps, a bungee cardio class at the trampoline gym! 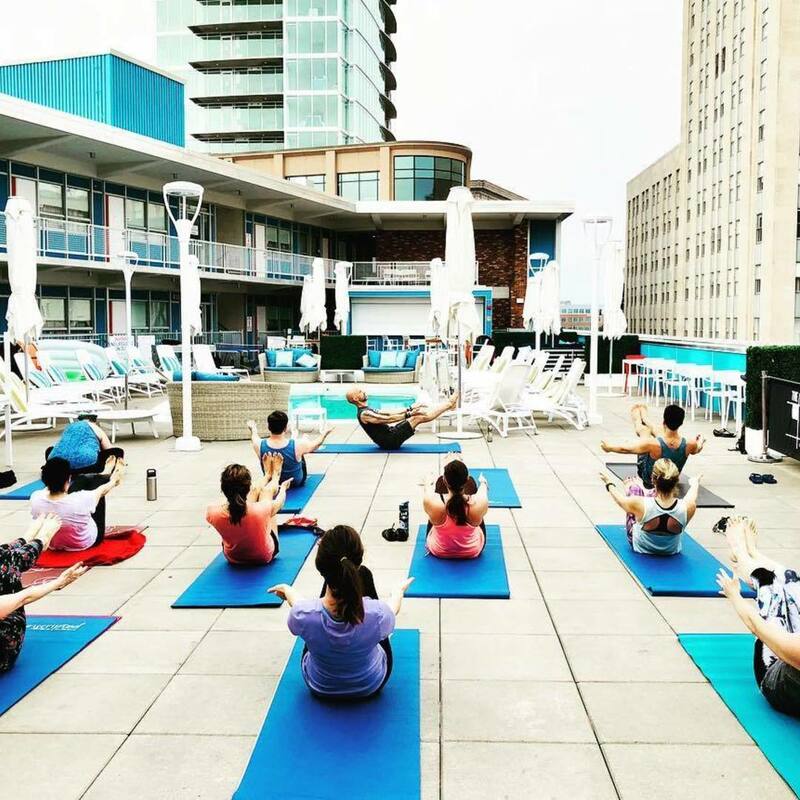 There are several opportunities to take yoga classes in spots more interesting than your standard studio. 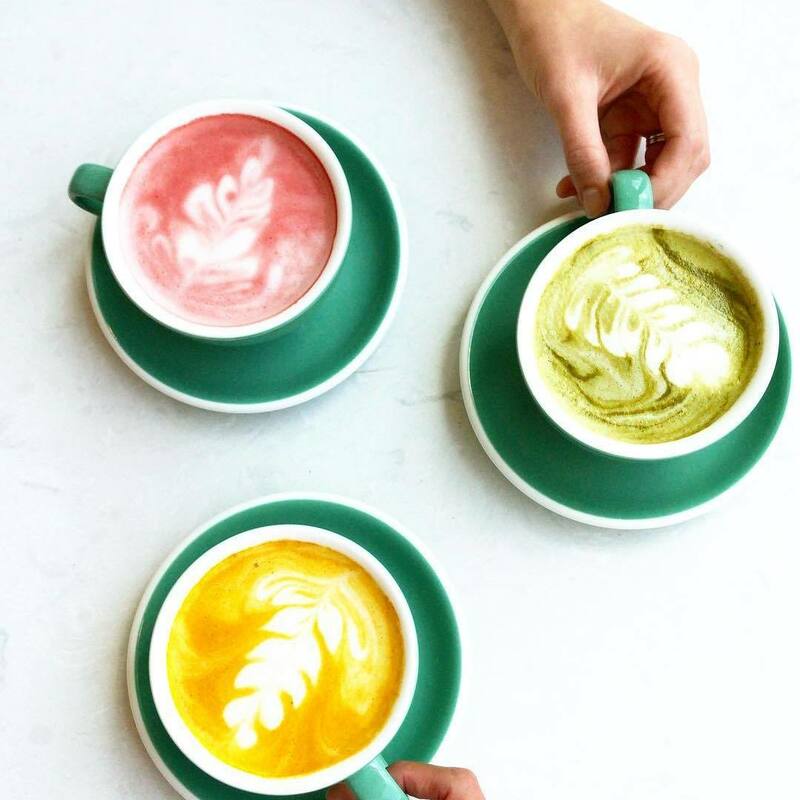 Maybe you'd like to immerse yourself in art and meditation on a Sunday morning at the weekly session at 21c? Or get down on the rooftop of Unscripted? Or enjoy a free vinyasa flow at the COR Museum? 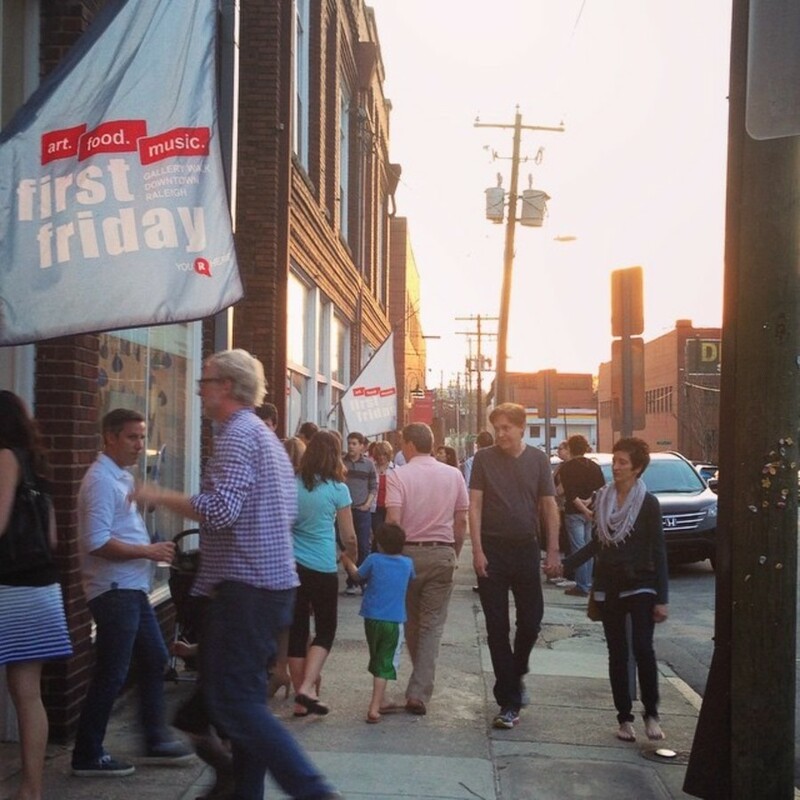 Keep an eye on our calendar in Raleigh and Durham for more pop-up events in fun places! Several local bars and breweries try to help you balance out your beer intake with weekly workout clubs, and the group feel is the perfect way to motivate yourself through the run (the promise of a beer afterward doesn't hurt, either). 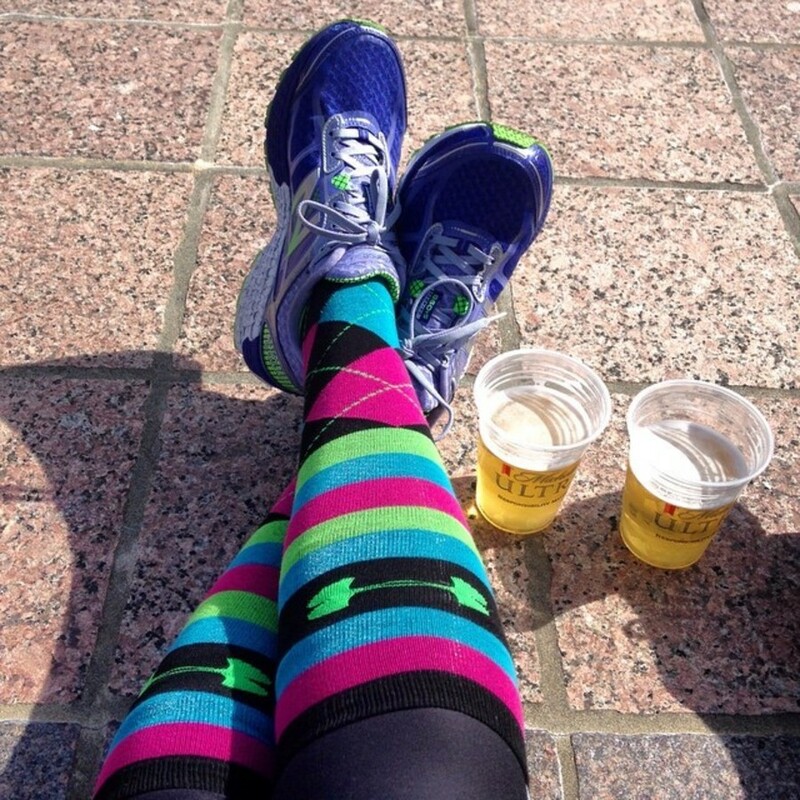 Several local favorites include the nOg Run Club at Raleigh Beer Garden, the Ponysaurus Run Club and the Fullsteam Ahead Run Club. Check with your local watering hole to see if they offer a weekly workout group! If you're looking to learn something new, look to SkillPop. 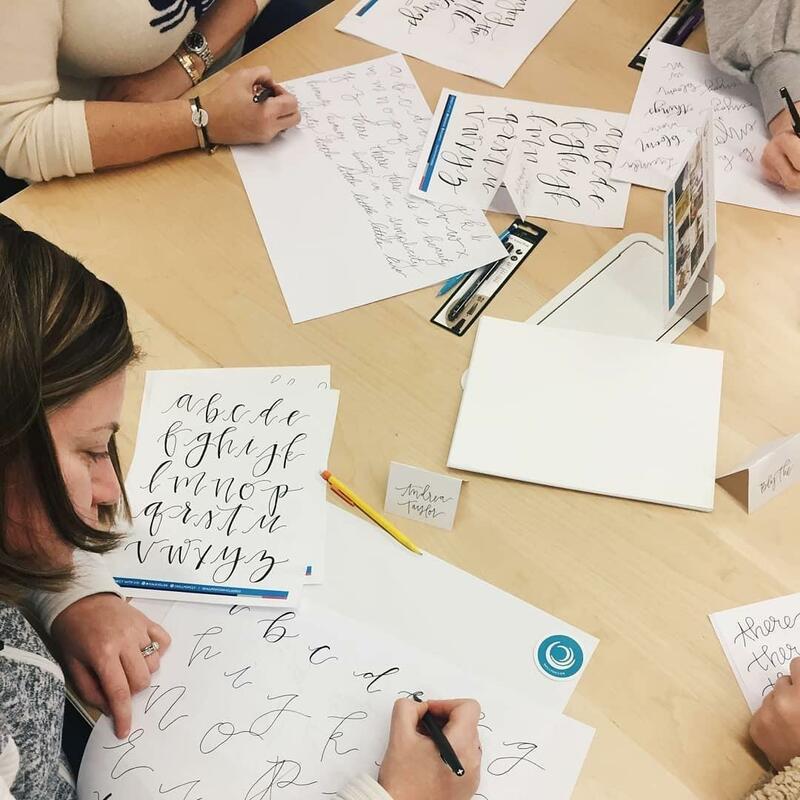 The startup hosts in-person, interactive classes in a range of topics from calligraphy to photography to pasta making in both Raleigh and Durham. Love food? 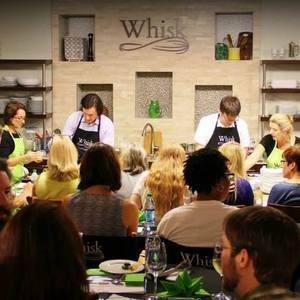 Get 'whisk'd away in the art of anything and everything about food and cooking with classes at Whisk! 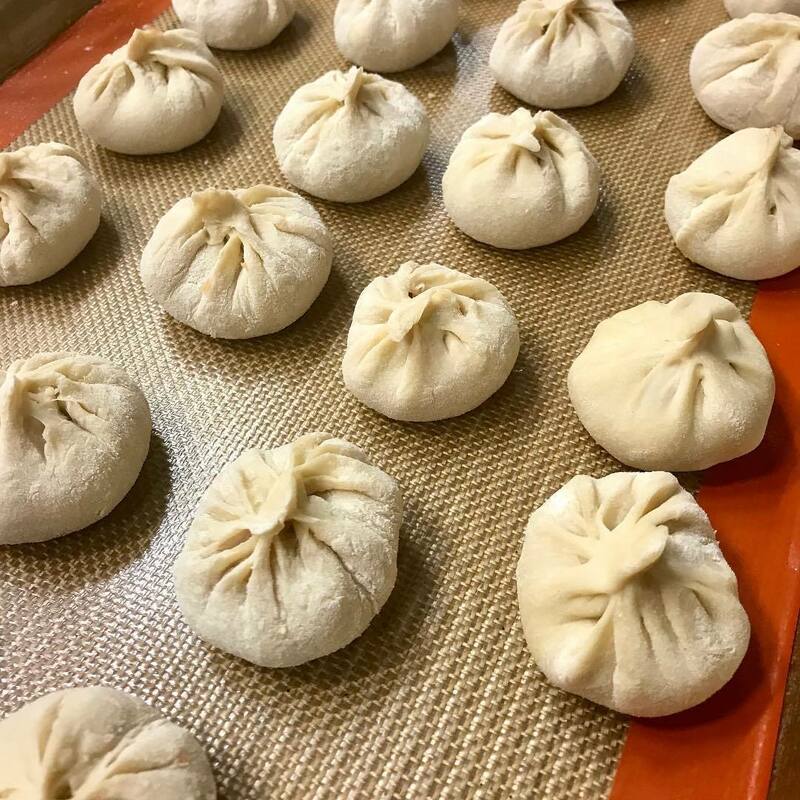 From cooking school basics to explorations of cuisines around the world, you're sure to find something that fits your taste (buds). Artspace is an amazing spot in downtown Raleigh to expand your mind. With a class line up ranging from Shibori Dying to iPhone Photography to Figure Painting, there's a little something for everyone. 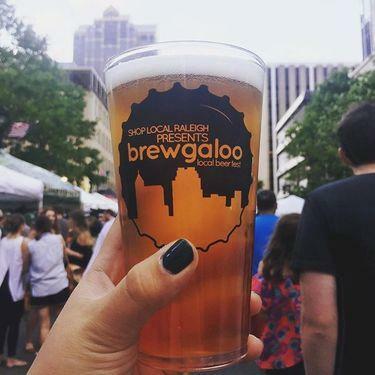 Beer is basically another food group in the Triangle, and now you can be a brewmaster. 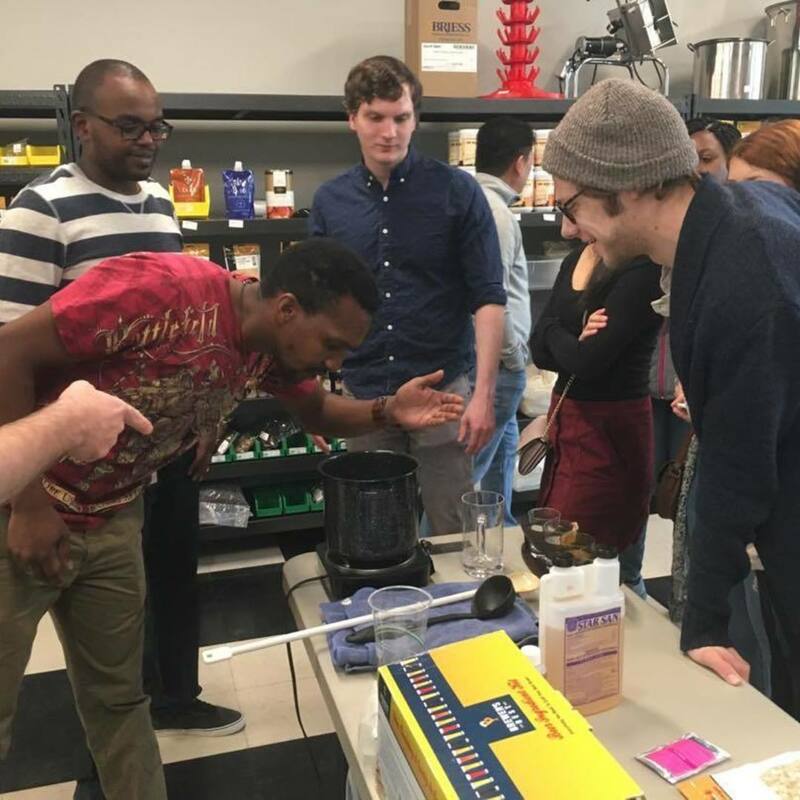 Sign up for a class and you'll get the lowdown on how to make your own beer or wine. 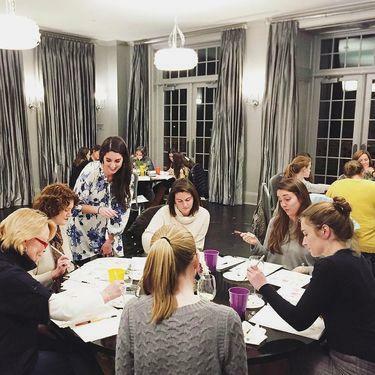 Yes, drinking wine can be educational. 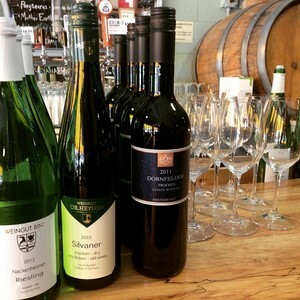 Weekly tastings at wine bars around the Triangle teach you all about what you're sipping on. 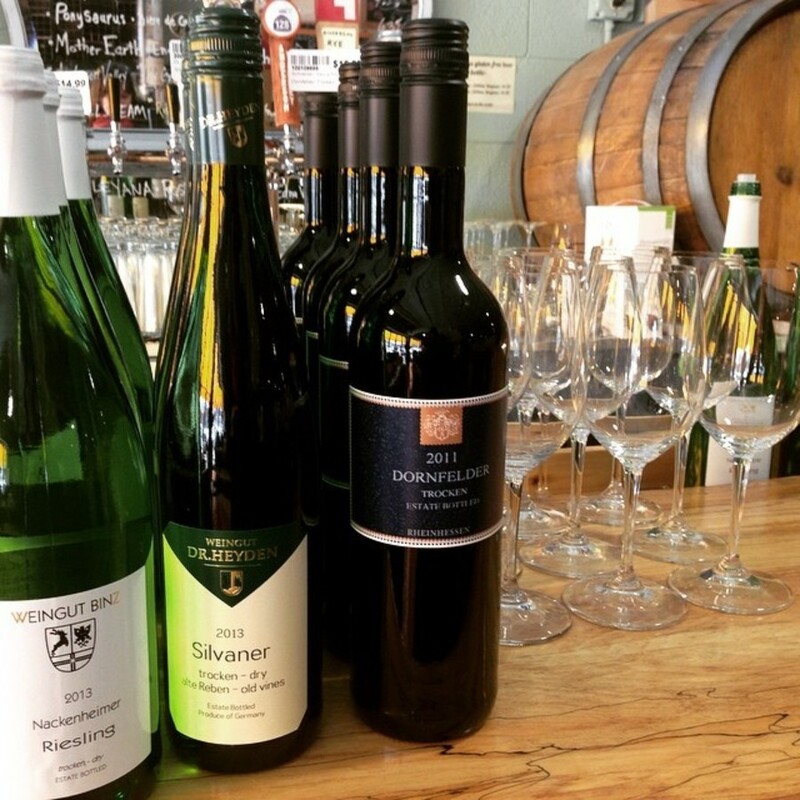 A few faves include free tastings at Short Walk Wines, classes at The Wine Feed, and free tastings twice a week at Wine Authorities, but you can also check with your neighborhood wine shop to see if they have anything on the calendar! 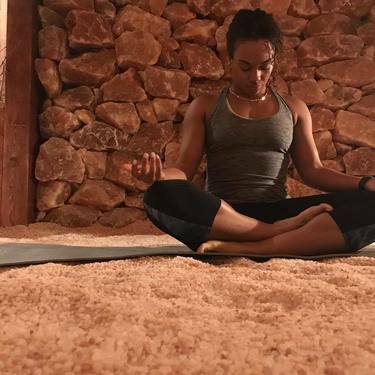 Step into Skin Sense's Salt Cave to breathe the pure, mineral-infused air. 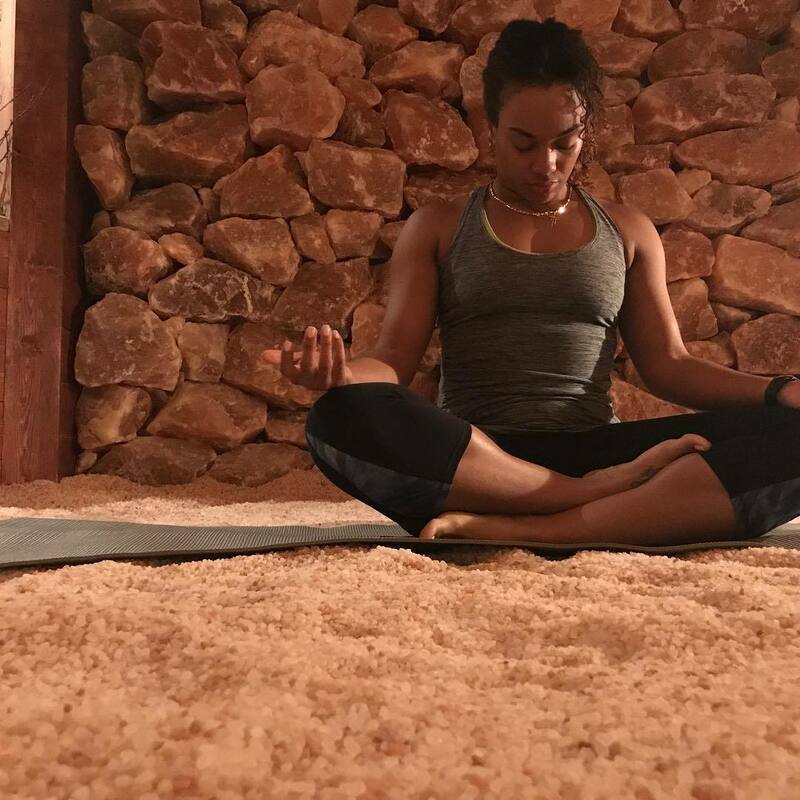 Lined with pink Himalayan Salt, the cave is a sanctuary, ideal for yoga, meditation or relaxation. 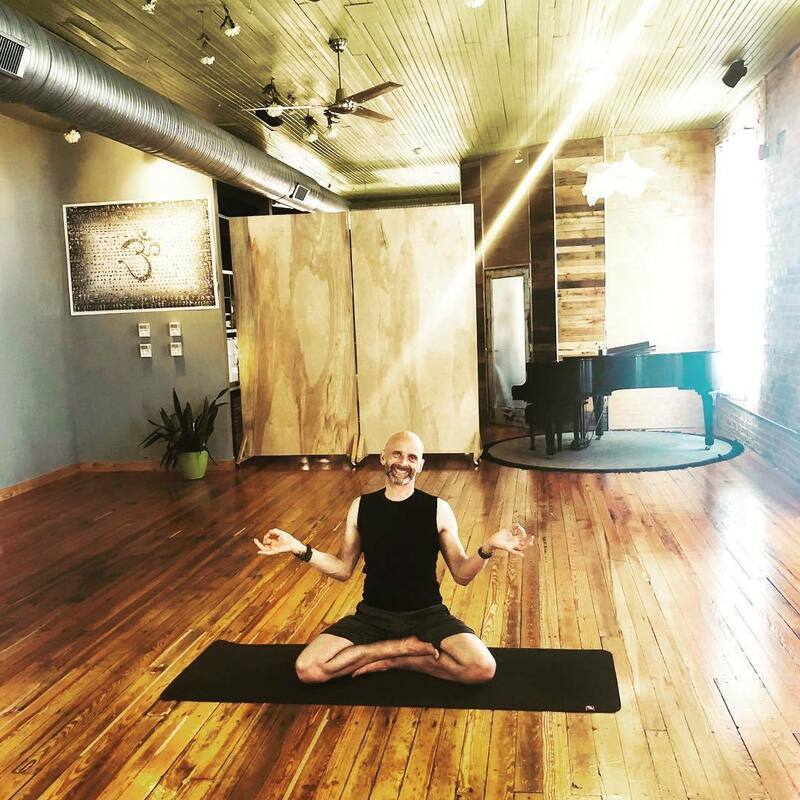 Floating Shanti is a center for well-being and a source of healing and strength. 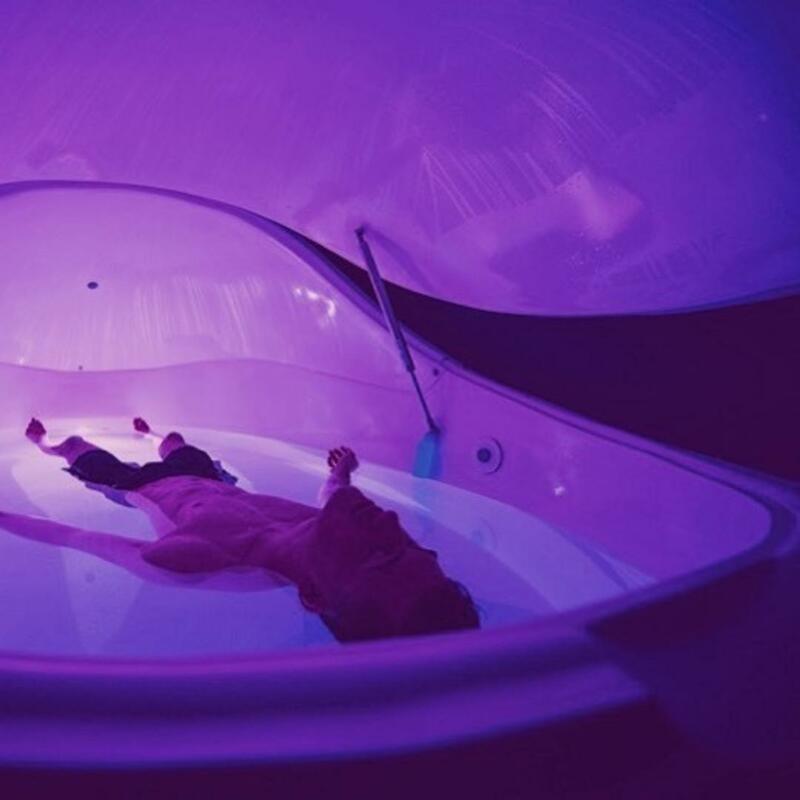 Recharge your body and mind as you float weightless in a comforting salt bath that will soothe your soul. Looking to start meditating? Or are you a seasoned pro looking for a community to practice with? Either way, this weekly meditation group—taught in the style of Thich Nhat Hahn—could be perfect for you. 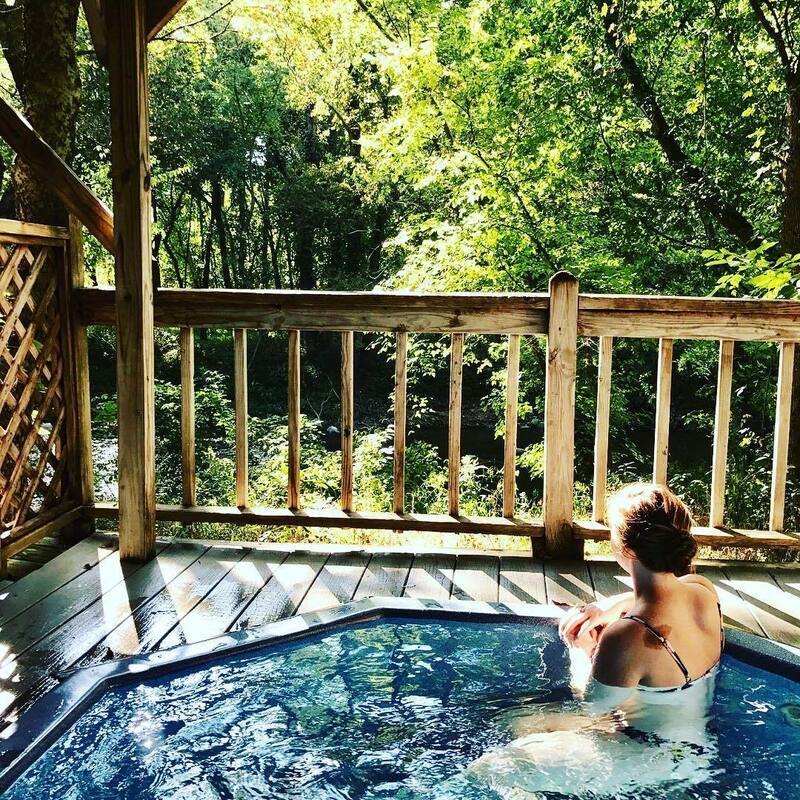 Get pampered by Mother Nature in Hot Springs, NC where naturally hot, healing mineral water is pumped up from deep underground. It's a trek out there but an experience this tranquil is well worth it. What's better than a free morning jolt? Stop by Jubala on Friday mornings to get a free espresso shot and add a little extra oomph to your day. 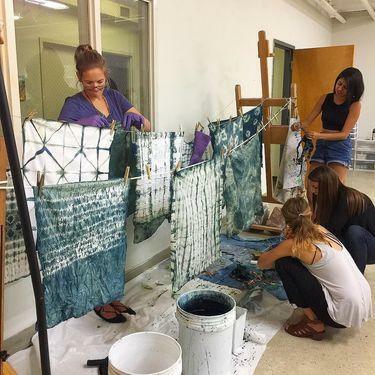 Both Raleigh and Durham have one night a month where you can peruse downtown galleries and shops, enjoy special events and usually pick up a free glass of wine or beer on the way. Check out First Friday in Raleigh and Third Friday in Durham to enjoy the best art our cities have to offer—fo free! Raleigh has so many stellar museums with free entry that you have no excuse not to check them out at least once! 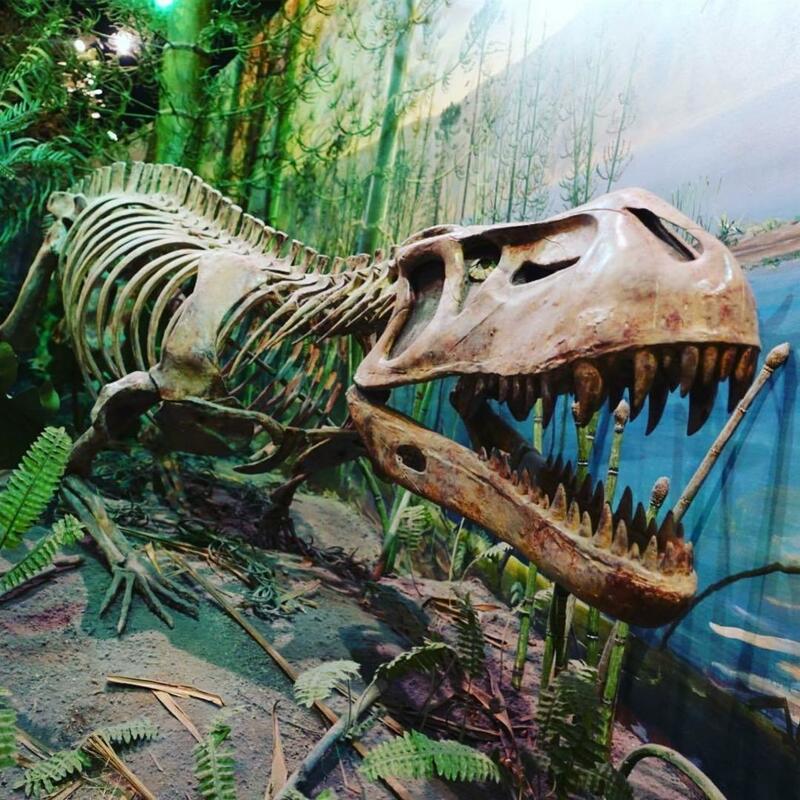 The North Carolina Museum of Natural Science, NCMA's permanent collection, the North Carolina Museum of History and the City of Raleigh Museum are always free to enjoy. 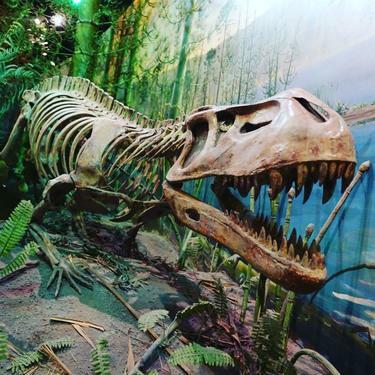 The Museum of Life + Science in Durham has regular community days (usually twice a month) where residents can head in for free. 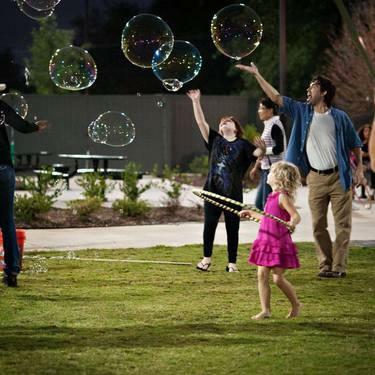 Let's hope we get some more nice weather soon so we can enjoy all of the Triangle's gorgeous outdoor spaces! 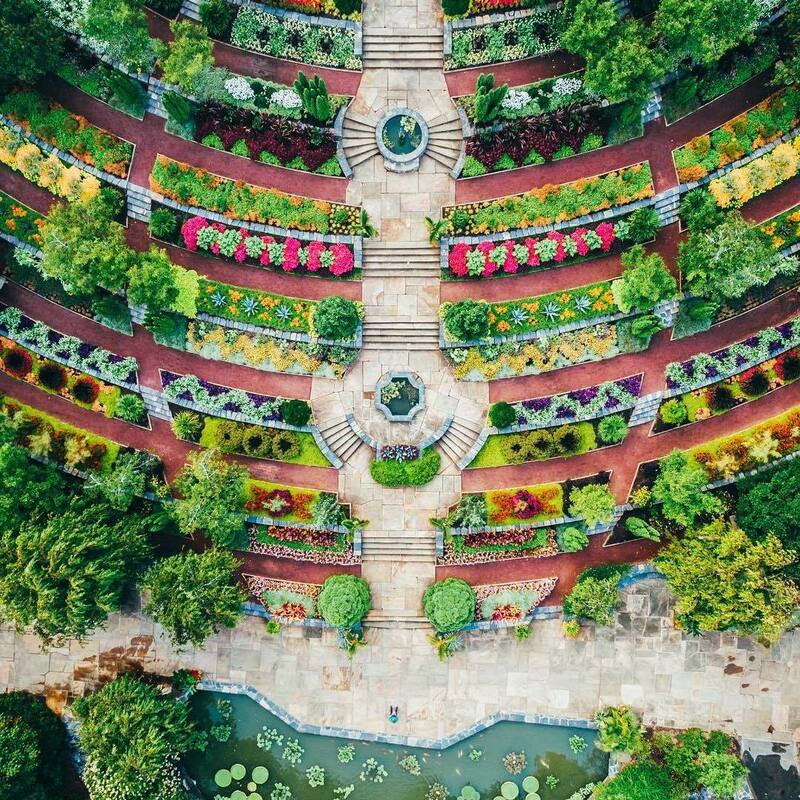 From Duke Gardens to Dix Park to the JC Raulston Arboretum, there are so many free outdoor spots to take a stroll, bring a picnic or just get some fresh air. Boxcar is always a fun way to fill your time, but not usually a free one. But several times a week, they hold free tournaments in some of their favorite games—like air hockey Monday and skeeball Thursday—where you can play for free and compete for the championship. You'll have to shell out for the booze, but look for Boxcar's legendary drink specials to help you out there. We're hoping their new Durham location launches tournaments soon! Just looking to have a little more fun this year? That's what we're all about. Get off your couch (and your phone) more, and instead get to exploring your incredible city. 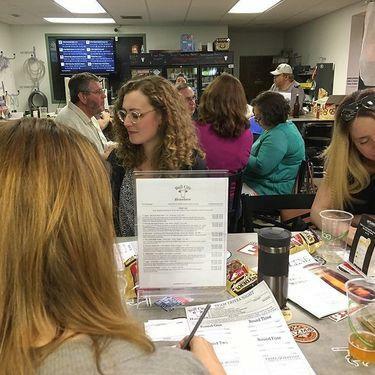 Keep an eye on our calendar in Raleigh and Durham and pick an event you wouldn't usually go to. 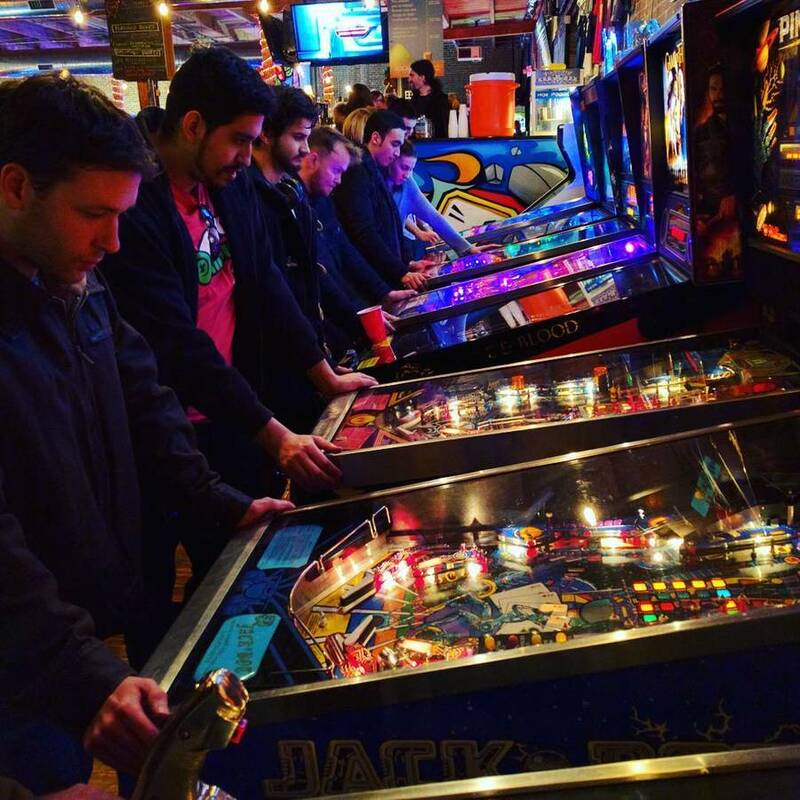 Follow us on Instagram for more in-the-moment updates of cool things to experience around town. Or, if you want to take it up a notch, subscribe to Offline Premium for exclusive access to the best your city has to offer. Here's to a big year ahead! Authentic. Family owned. Made from scratch. All-natural meats. Fresh, real ingredients. Quick & affordable. The Triangle’s Mediterranean for over 40 years! 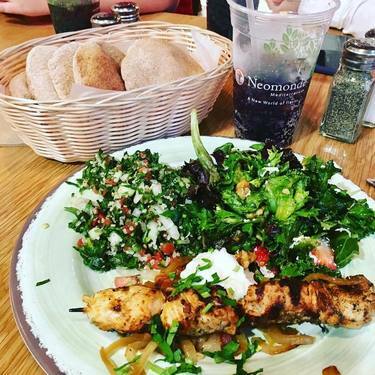 Learn more about Neomonde Mediterranean.